Partners in Education suggests sponsorship of one of our programs. Sponsor field trips and special guest speakers for grades 5-8 students. Partners in Education operates a 16-week program for students in area schools to (a) learn about careers, (b) chart a course for their future, (c) develop high school and career readiness skills and (d) build character traits that will set them up for college and career success. Parents are engaged and are trained as coaches to help continue building student readiness throughout high school and into a career. . Title One Funds may be used by schools to support this programming. We primarily work with underserved students – students who have been identified as not currently receiving equitable resources as other students in the academic pipeline. The cost of a sponsorship for 100 students is $2,500 per school. 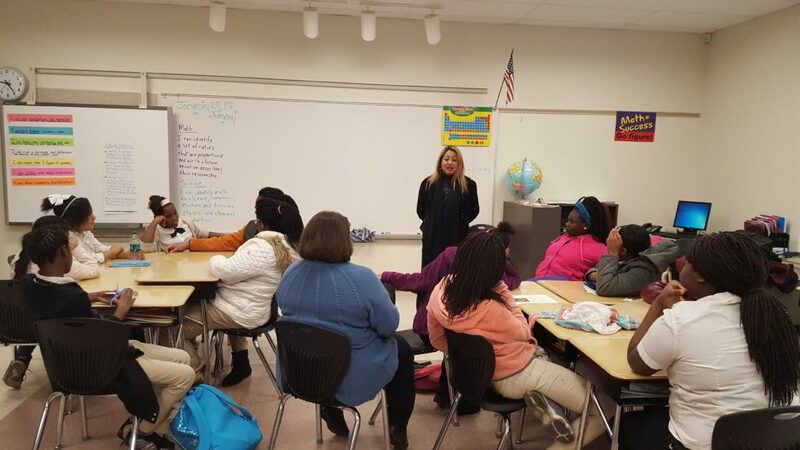 Your sponsorship covers gues speakers, career field trips to universities and community colleges, local businesses and nonprofit organizations where career education is a focus and family learning nights where parents are invited to participate and learn more about coaching their students to a successful future. Sponsorships also cover the cost of bus travel, food and any entry fees associated with the experience and Guest speaker costs including stipends and materials that inform students about career opportunities, scholarships and career readiness. This programming is available to private, public and charter schools in Lucas County. Please work with us to find a school that you would like to see connected with career programming. We would love to involve your business in field trips and guest speaking. Note: Currently Toledo Public Schools is providing its own Career Readiness programming and is not utilizing Partners in Education. Sponsor students in Toledo Public Schools to receive mentoring and tutoring focused primarily on improving literacy skills in grades Kindergarten through 3, which helps students and schools meet the Ohio 3rd Grade Reading Guarantee. Students in the program receive one-on-one mentoring and tutoring utilizing lessons provided by the student’s teacher. 100% of the students currently receiving this program have improved their literacy skills on both grade cards and standardized tests. Sponsorship dollars cover the cost of site coordinators and laptop computers used to collect student data at each school as well as reading supplies and incentives for students. $2,500 helps cover a portion of the cost to bring Mentors in Toledo Schools into a school building. Current programs are running in McKinley, DeVeaux, Larchmont, Old Orchard, Marshall and Sherman Elementary in Toledo Public Schools. $12,000 would cover the cost of a students needing tutoring K-3 in one school for the school year. Work with us to get your favorite school involved in this very effective literacy skill-building program. Success Mentors is a program designed for 5-th-8th grade students in an afterschool setting. Success Mentors’ design features a unique combination of three mentoring models to achieve the program’s goals: one-on-one mentoring; small group mentoring; and large group mentoring. A significant emphasis is placed on one-on-one mentoring involving a community leader. Success Mentors includes daily large group activities and small group activities. The program focuses on career readiness preparation through a series of hands-on, inquiry-rich experiences to help students become high school ready, college or post-secondary training ready and life ready. Activities include field trips to work sites, colleges and universities – career speakers – family success events and a four-day per week afterschool program including dinner and homework help time. Programming is provided in Pickett Academy (TPS) free to students as part of a Community Connectors grant from the Ohio Department of Education. If you would like to sponsor this program in a new school or community center, please talk to us tweaking the program to your needs and costs associated with delivery. A $1000 sponsorship allows us to provide hands-on materials, a family meal, curricular supports, and supplies for a family success event for up to 100 family members and middle school students not currently covered by grant funding. Recent events included Piecing it Together: Funding Your Student’s Future and a Careers in STEM Family Festival. Sponsor professional development workshops for area nonprofits that specialize in educational opportunities for young people. Afterschool Alliance offers the highest quality professional development aimed at improving outcomes for nonprofit education organizations through workshops on program evaluation, program budgeting, parent engagement, curriculum, child safety standards,social-emotional development outcomes, technology and youth development. Sponsorship dollars cover networking opportunities, workshops and one-to-one technical consulting to assist with program sustainability for nonprofits working with children who need extra help and support to be successful. 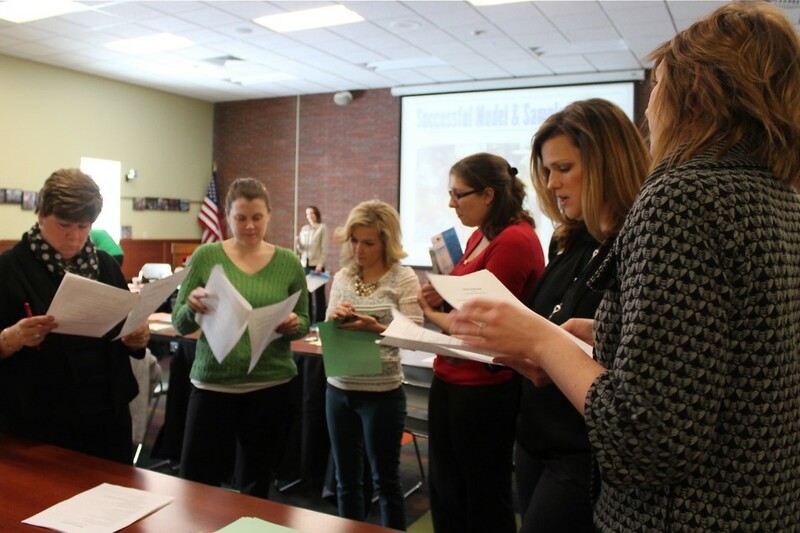 $625 provides hands-on materials, curricular supports, and supplies for one professional workshop for up to 25 nonprofit staff members with follow-up learning circles. Sponsorships enable Afterschool Alliance to charge a manageable fee of $10-40 per person for events. Larger sponsorships are available to enable Afterschool Alliance to scale-up its efforts. Sponsor parent, caregiver and family learning opportunities in and around Coming into its fourth year, Parent University, an initiative of Toledo Public Schools, offers no-cost educational opportunities and resources to build strong families and life-ready students. Educational workshops, parent leadership-building opportunities and family learning events are all part of Parent University. $500 sponsors one family event or workshop for up to 60 people. 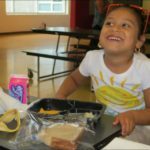 Sponsor’s dollars cover the cost of a meal, hands-on teaching materials, take-home activities and program evaluation, transportation help and child-care (for adult education events). All are offered to remove any potential barriers to participation. *We also accept in-kind donations of food, workshop space, hands-on materials and of course, time and talent. Please contact Dan Skilliter for information at dskilliter@partnerstoledo.org.